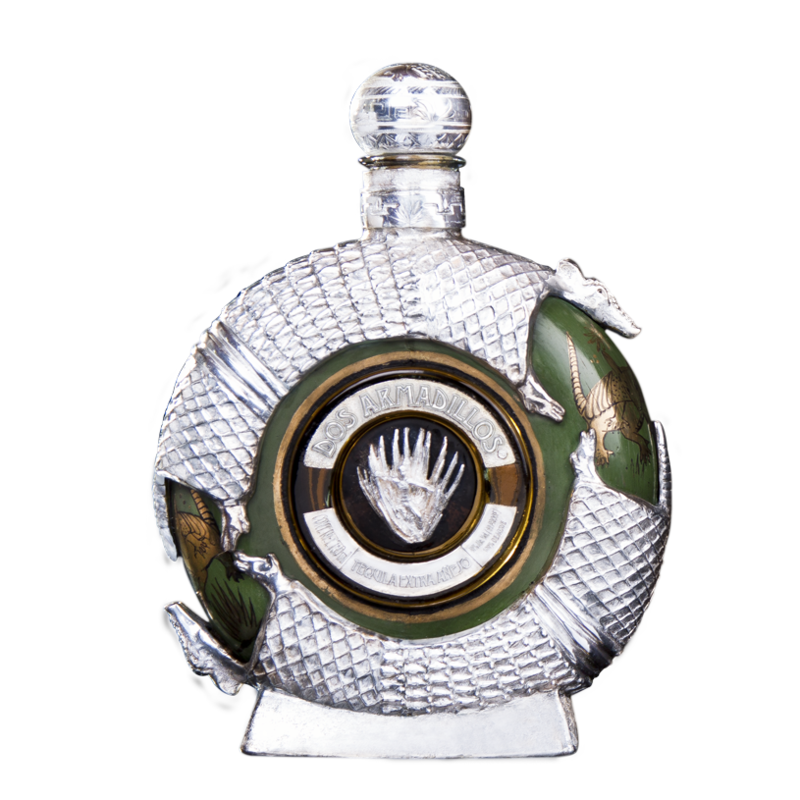 Dos Armadillos Tequila | ART IN A BOTTLE. 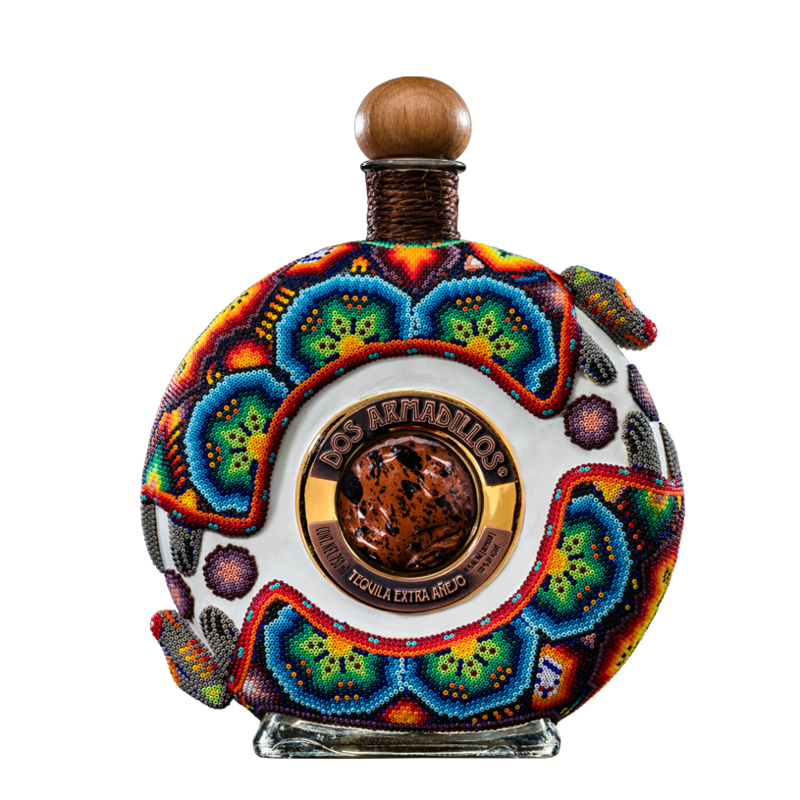 Artisinal bottles exemplifying Mexico’s best. 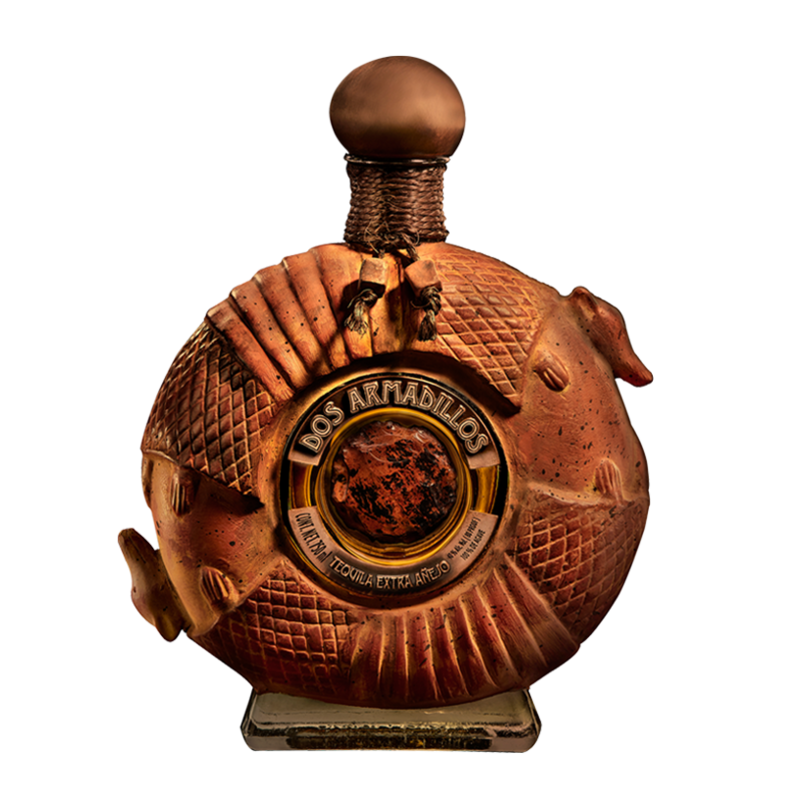 Each Dos Armadillos Tequila bottle evokes the artistic techniques and ancestral spirit of Mexico’s rich heritage. It is a singular piece of art created from recyclable and environmentally friendly materials. 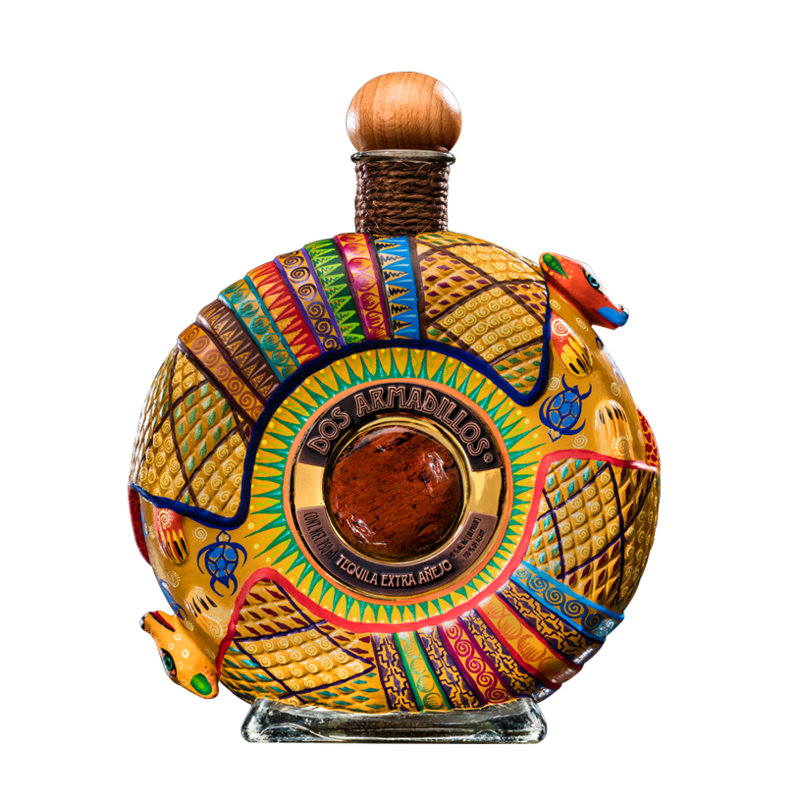 From colored glass, natural clay, colored clay, and silver varieties – each bottle is hand-crafted by Mexican artisans. That equates to no two bottles ever being the same. Carlos Bustos. The artist behind the bottles. 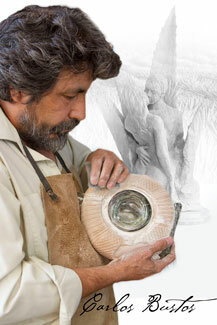 Carlos Bustos hails from San Pedro Tlaquepaque, Jalisco, and is the fourth generation of his family dedicated to the art of sculpture. (National Institute of Anthropology and History). “desfrujulado” clay (in a liquid state), lost wax bronze casting, silicon bronze, silver, resin, fiberglass, and scrap materials.